Amplitude Studios is working on a new 4X in the vein of its quiet PC hit Endless Space, but with a grand fantasy twist. 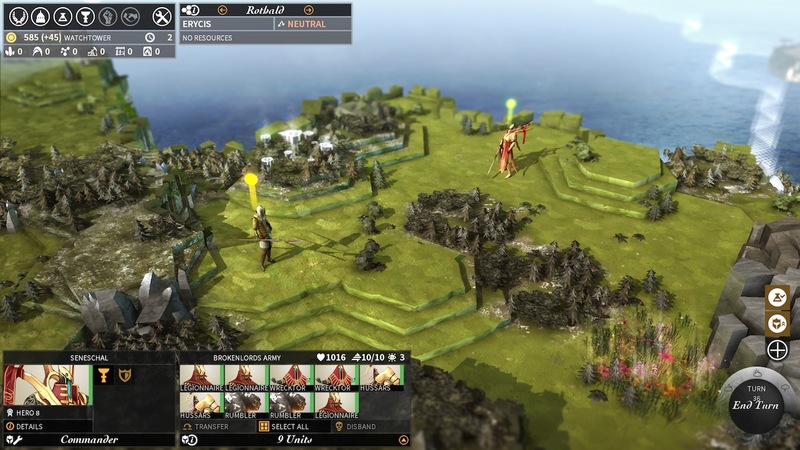 New title Endless Legend ditches the sci-fi theme for fantasy, as you’ll see in the screens below – a move Amplitude CEO Mathieu Girard said has long been an ambition of the indie team’s. 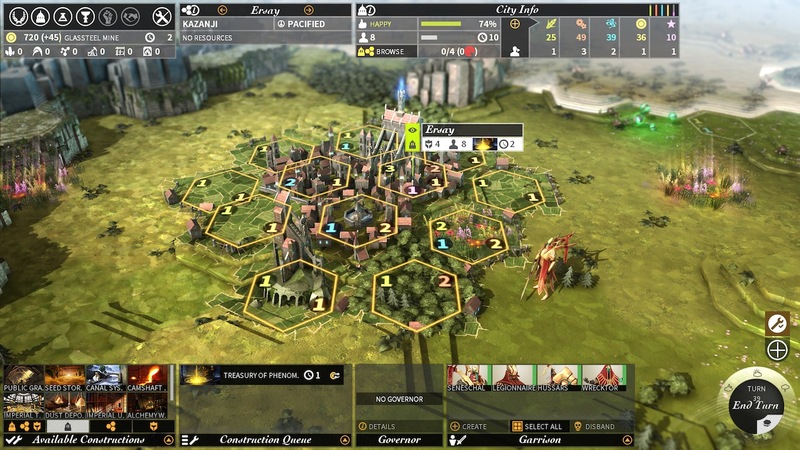 “Creating a fantasy 4X game was a dream for all of us at Amplitude. The success of Endless Space and the support of our community have allowed to make this dream come true,” he said. Explore legendary lands with one of the eight civilizations available both in single and multiplayer, as you adventure through seasons, striving to discover the secrets of Auriga. Expand beyond the unknown and send your heroes in every corner of the world to find mysterious artifacts to equip your troops, and assimilate powerful minor factions which will help you overwhelm your opponents. Exploit every opportunity by researching new technologies and magical powers while collecting Dust, luxuries and strategic resources tradable on the marketplace. 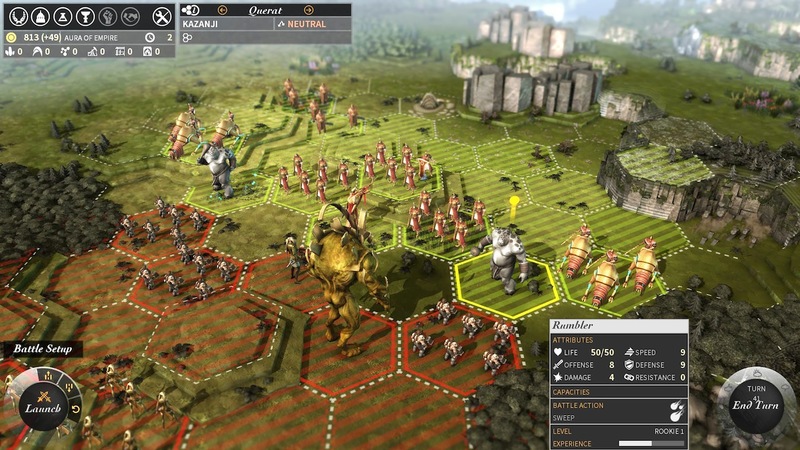 Exterminate fools who defy you with a genuine combat system where terrain and your unit abilities are key to take the advantage over the enemy armies. 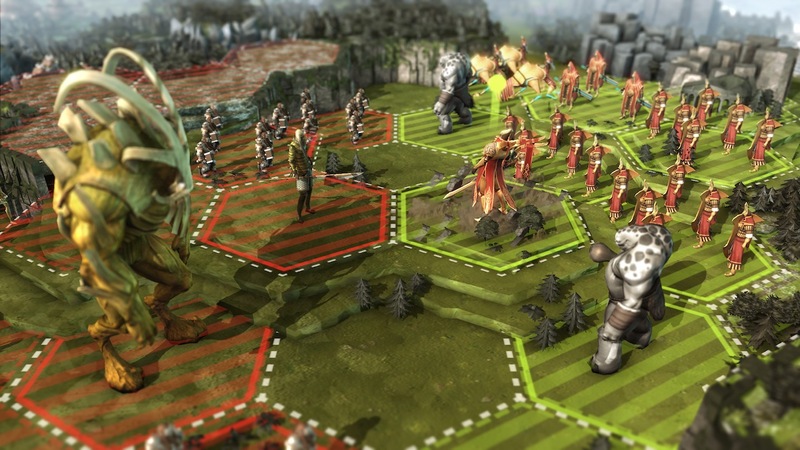 Endless Legend is expected in northern spring 2014, for Mac and PC.